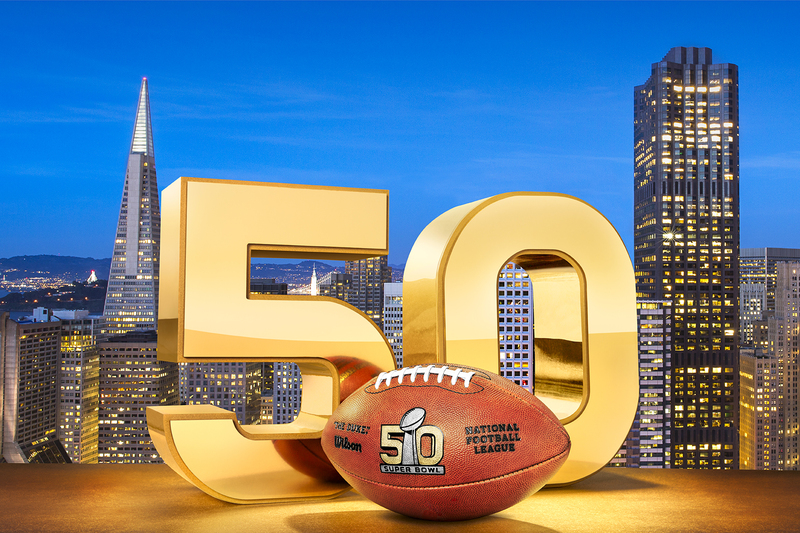 This Sunday millions of spectators watched the Denver Broncos take on the Carolina Panthers in Super Bowl 50. While many people love the football, we also know that plenty tune in just for the the commercials. And CBS, who is broadcasting the game, knows it, too. A future generation of alien beings is taking a tour of what we can presume to be a museum of human civilization. Included in the tour are such relics as the Rubik's cube, Scott Baio, and Mexican avocados, which are touted for their year-round ripeness. As in our society, double-dipping remains unacceptable. A man looks for his socks in his closet only to find Christopher Walken, who gets a little, well, Christopher Walken as he encourages the man to break out of his beige lifestyle and drive a Kia Optima. As would you in this situation, the man listens. In a Ridley Scott-produced spot that clearly recalls Tron, Liam Neeson likens LG's new OLED TV to a revolution that is to take place in the not too distant future. Hopefully, you'll be able to purchase one without being chased by nefarious bad guys. In this clever T-Mobile ad, an unnamed competitor requires Drake to change the lyrics of his "Hotline Bling" to include the fine print concerning additional cell phone charges, and of course, he has no problem with it. A case of starting early and another one for cute dogs. Hyundai's voice-start feature saves a couple being chased by two bears who may or may not have eaten them. In this spot featuring a wealth of celebrities ranging from Serena Williams to Harvey Keitel and T-Pain to Tony Hawk, Mini sets itself up as defying labels. Hyundai promotes its pedestrian-detection safety feature by having a couple of easily distracted ladies drive through a town populated by nothing but Ryan Reynoldses. Axe emboldens men to accentuate their non-traditional good looks using its grooming products. While we don't agree with all the styles being encouraged, at least there were no man-buns. In this effective PSA, Colgate reminds viewers to turn off their faucets while brushing their teeth by showing them all the things that could be done with what is just going down their drains during that time. Another PSA, but more terse, here Helen Mirren lets loose with a barrage of insults for anyone who drinks and drives. In this commercial for Shock Top beer, TJ Miller trades barbs with the brand's tap handle and probably gets the worst of it. In this spot, Quicken Loans purportedly explains the thought process behind its new Rocket Mortgage. It will supposedly do for mortgages what the internet did for buying other things and spur great economic growth, particularly in the hand-lathed wooden leg-making sector. To paraphrase the marketing cliche, cute sells. In Heinz's Super Bowl commercial, dozens of dachsunds are dressed up like hot dogs to run across a field to Heinz's family of ketchups. What is interesting about this spot isn't so much the commercial (a clever Viking spin), but how it got on the air. Death Wish Coffee beat out approximately 15,000 applicants in Intuit QuickBooks' Small Business Big Game competition to get 30 seconds during the Super Bowl. The spot hasn't even aired on TV yet and Death Wish's business has reportedly already grown more than 20 times over. We're not sure if this spot is necessarily promoting anything other than the fact that cities whose teams win the Super Bowl see an increase in their birth rate nine months later. A reworking of Seal’s "Kiss from a Rose," it features choirs of "Super Bowl babies" representing a selection of championships, as well as Seal himself. Pokemon celebrates its 20th anniversary with this carpe diem-themed spot, showing kids from around the world inspiring one another. Stephen Slaybaugh is a senior features writer at dealnews. Republished with permission.